TubTight clamps to the outside of the tub, creating a stable bench that’s safe for the user. TubTight lets the shower curtain close fully, keeping the bathroom floor dry and safe for the user, and saving caregivers’ clean-up time. 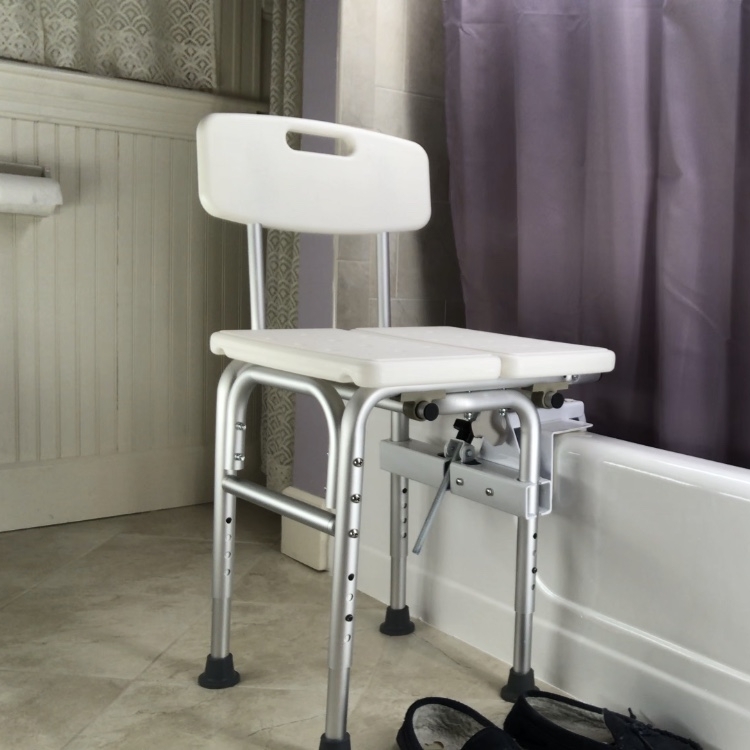 Because it allows the curtain to close, TubTight gives users privacy, and allows other household members the ability to shower without having to remove the bench. Interested, or have more questions about TubTight?